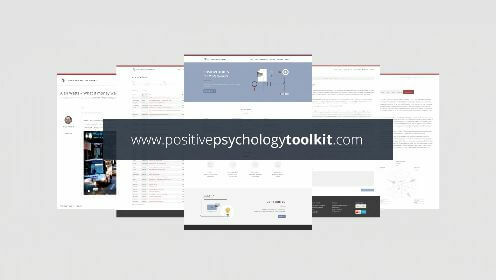 Whether you’re new to the field of positive psychology or you’re already a positive psychology practitioner, these PDF’s are a valuable collection to print and hand out to your clients, students, colleagues and friends. Aaron Jarden is a senior lecturer of Auckland University, wellbeing consultant and co-founder and co-editor of the International Journal of Wellbeing. In this PDF you’ll find a collection of interviews of Aaron Jarden to some of positive psychology’s main researchers and contributors like Ed Diener, Mihaly Csikszentmihalyi, Barbara Fredrickson and many others. Angela Duckworth, Martin Seligman and Tracy Steen offer an introduction to positive psychology that entails a definition, the ancestors and a brief history of psychology since World War II. They also make a case for the complementary use of positive psychology in clinical practice. Martin Seligman is one the the founders of positive psychology. He is the leading authority of the field and in the subjects of resilience, learned helplessness, depression, optimism and pessimism. He has written more than 250 scholarly publications and 20 books. 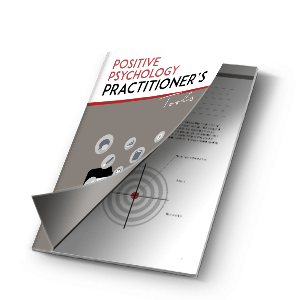 In this PDF you’ll find his vision of a positive human future, his explanation of positive psychology, wellbeing and positive interventions. Authors Roy Baumeister, Kathleen Vohs, Jennifer Aaker and Emily Garbinsky explain how a large survey revealed multiple different predictors of happiness and meaningfulness and how meeting one’s needs and desires impacts happiness but is largely irrelevant when it comes to meaningfulness. Happiness was mostly oriented towards the present and meaningfulness involves an integration of past, present and future. By the Suny Fredonia Counseling Center, this PDF is about signature strengths. Research on this topic revealed that individuals function optimally when consistently living their values and virtues, using their strengths to successfully craft their lives. You’ll find a description of the Character Strengths and a final question section to practice resilience and reenergizing your life. We hope this helps. Now we’d love to know what other resources would be valuable to you. Leave a comment below. Hi! These seem amazing, thank you SO much for sharing– I’m having trouble opening 2, 3, 4– anyone have advice? I am really appreciated for PDFs. If you let me, I can share it with my colleague and Ph.D., MA. students. They can help us to do research and use it to clinics. Great work though no 4 isn’t opening. Could you send me the PowerPoint presentation courses of this? Wonderful. I appreciate making such nice resources available. I am sharing with all whom I care and to whom even I do not know. Many Thanks. That’s fantastic, and we appreciate your support Dr. Aswini! Thank you for the resources, thank you! 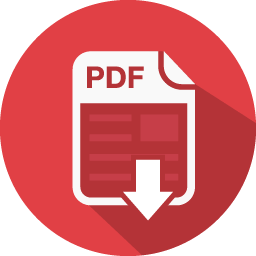 The last pdf about signature strengths does not open, though. Thank you for letting us know, we’ll have it fixed! Terrific resources. Plan to use them in my work. Thank you. ? That’s awesome, we appreciate it Shole! Thanks for stopping by and leaving a comment!